There are three 'brands' of pumps that Intercont installs on their part washers. This can vary by machine type and size. and contact us for questions, pricing, and availability. SCOT Pumps for over 30 years. SCOT brand pumps are a long standing, quality, industrial pump manufacturer. 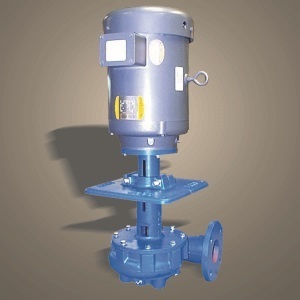 Their vertical cast iron pumps are specially designed for part washers. 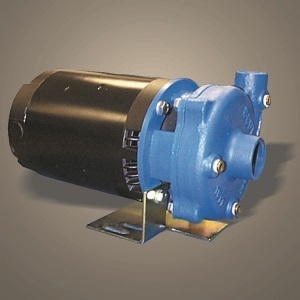 Intercont Products is proud to offer SCOT replacement pumps and parts. Listed Below are the pumps that Intercont has installed on many of their machines. You can click the corresponding tabs to view printable diagrams and part lists for these pumps. ​​Intercont Washers & Products now installs Gusher brand vertical seal less end suction pumps on all of their Pass Thru and Custom Part Washers. We also install them on many of our standard Front Load Part Washers. Below is a list of sizes and stock numbers of the Gusher Pumps that Intercont uses on their machines. Click on the button to view a printable pdf of the pump diagrams and specifications. Please contact Intercont Part Department for parts list and pricing. All contact information can be found at the bottom of the web page. Intercont installs an AMT pump on some small front load part washers. These washers that use the AMT pump are Modeled as 'WA' or 'E' Machines. Click on the corresponding tabs to view a printable pdf of the pump diagrams and part lists. 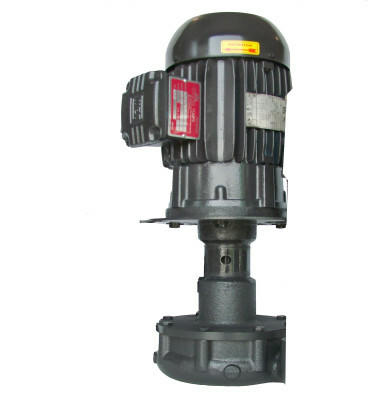 As an AMT Distributor, we offer replacement pumps and parts. Call Intercont's Part Department for pump and part pricing.